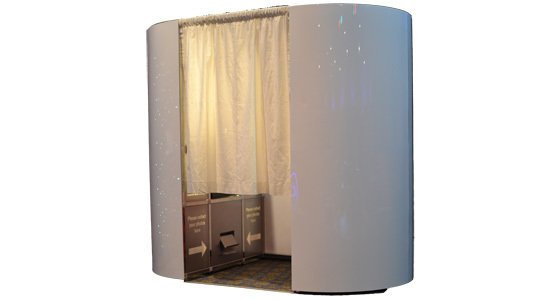 We can help enhance any sort of special occasion with our professional, high quality photo booths. Whether you are planning a wedding ceremony, party or a corporate function , hiring a photo booth will add extra fun to the celebration. We know that each occasion requires something a little bit different. For this reason, our photo booths can be tailored to do everything from entertaining guests to promoting brand awareness. Our Photo Booths are fully customisable both internally and externally, your prints can be personalised with your messages, logos and graphics. You choose the print layout to backgrounds, you can even have green screen and HD video messaging to make your party even more memorable. You’ll receive instant prints on the night as well as on a disc to share and enjoy for years to come. What’s included within a “Photo Booth” package? Unlimited photos – Colour or Black & White the choice is yours with multiple backgrounds to chose from. Complimentary USB, CD or DropBox Link of all photos taken – Royalty free and available to print or copy at your leisure. Supplied with a professional & friendly host – who is in attendance for the duration of the hire and only too happy to assist your guests.